We offer an extensive range of yurts, covers and accessories and for this reason we also offer a personal service to make sure you are able to get the correct pricing information for the yurt(s) you are interested in. If you have any questions whatsoever please contact us. Beautiful rustic frames with weatherproof canvas cover. 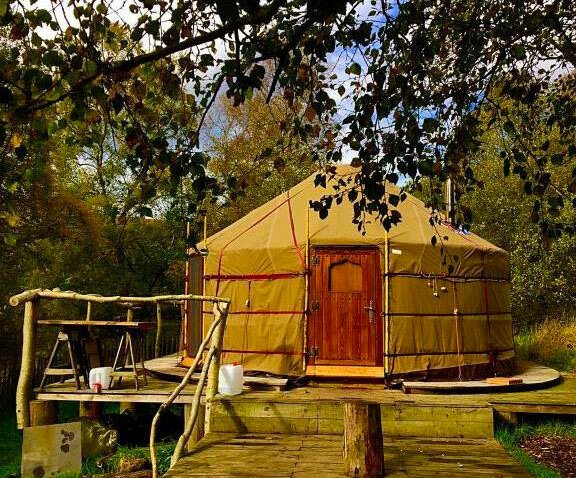 As the Standard yurt but with the luxury felt insulation and liner.